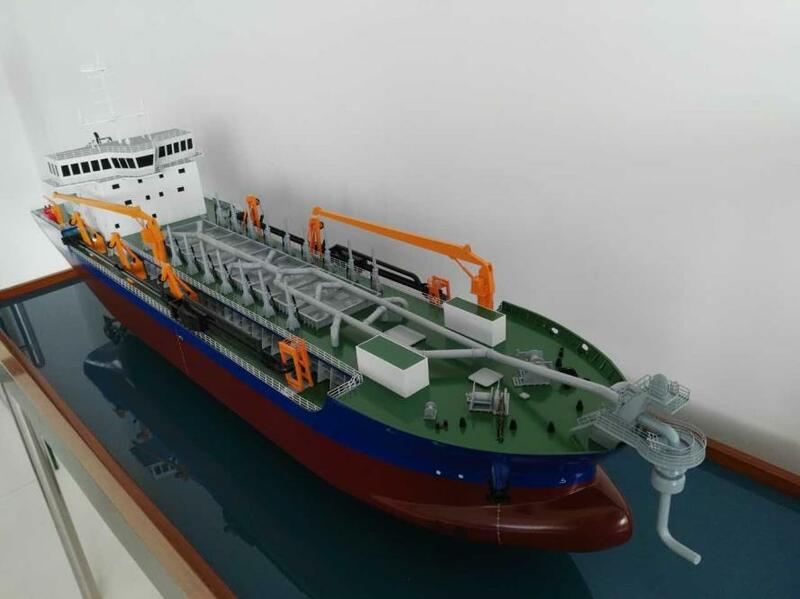 Jiangsu Haihong Engineering Technology Co., Ltd. has ordered 4 × MAN 32/40 engines in connection with an order for 2 × 8,000 m3 trailing suction hopper dredgers. 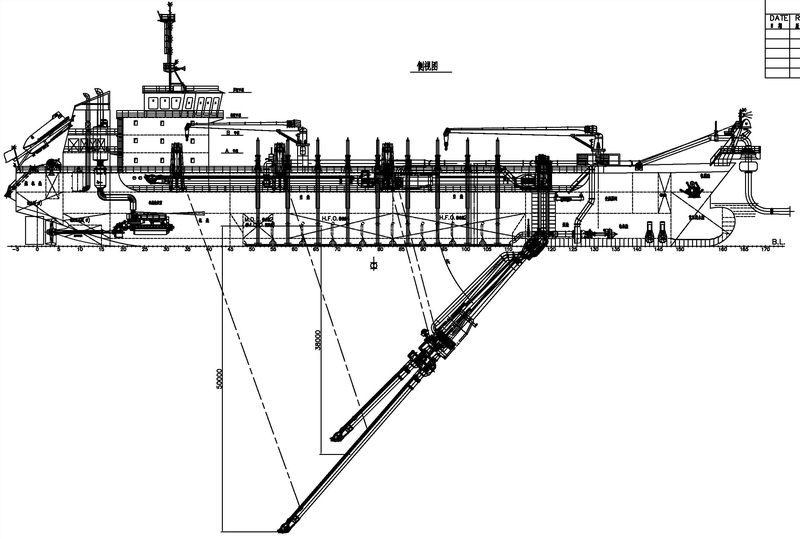 The scope of delivery covers two shipsets, with each including a propulsion package consisting of 2 × 9L32/40 engines, an MAN Alpha twin-screw VBS860 CP propeller, single marine reduction RSVL-800 gearboxes from Renk, plus a Selective Catalytic Reduction (SCR) system that enables the engines to fulfill Tier III in liquid mode. Jiangsu Haixin Shipping Heavy Ind. 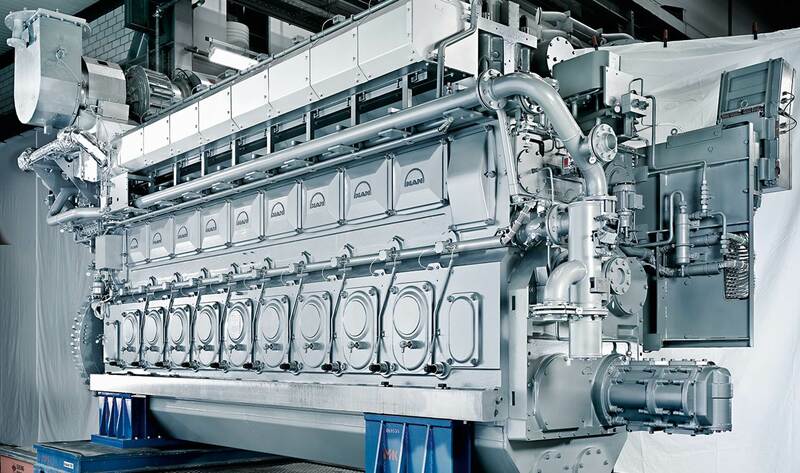 will construct the vessels at its yard in China with delivery scheduled for end-2016, and MAN Diesel & Turbo will build the engines at its Augsburg plant in Germany. Considered in the industry as a proven workhorse, the 32/40 commonly sees service for 24 hours a day with a power output that ranges from 3,000 to 9,000 kW. Low wear-rates and long maintenance intervals are engine characteristics with output limited to 100% of rated output for engines driving a propeller, and 110% of rated output for engines driving a generator.